One of the most popular drinks around the world, tea has clenched the thirsts of billions of people from nearly every country. 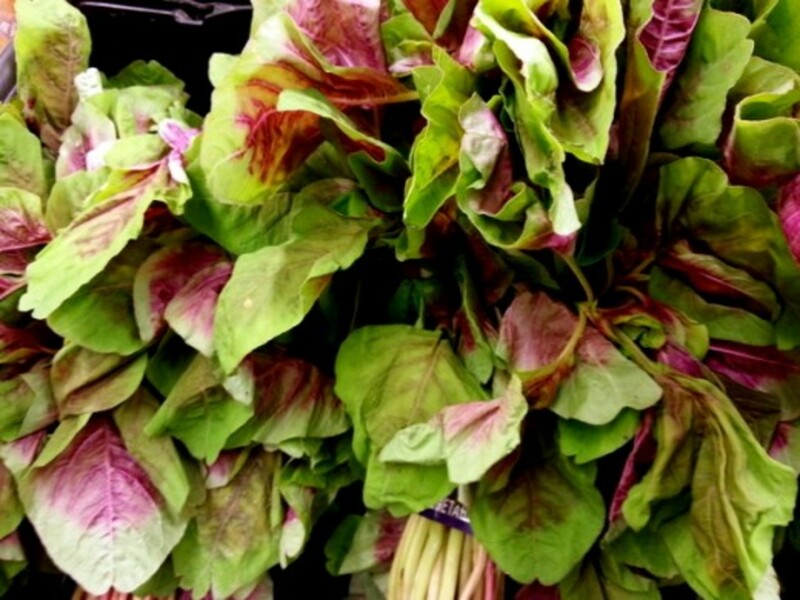 It can be seen on shelves in the store, in most restaurants, and even in the cabinets of most modern day homes. With tea's surge in popularity, it might be of interest to discover where this drink first originated - East Asia. 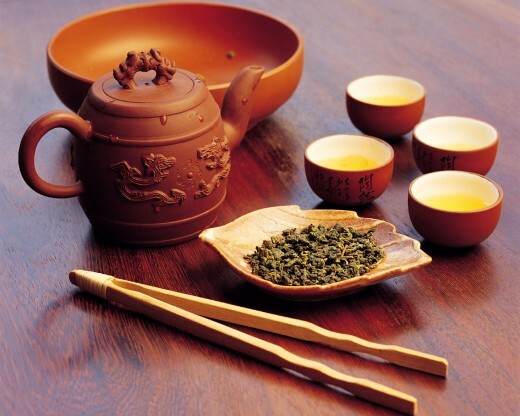 Beginning around 2737 BC, tea was first used in China for its herbal medicinal qualities. Several hundred years later, it was used in religious offerings until tea became scarce. From that point, only the wealthy and noble were allowed to drink it, primarily for it's healing properties but also for the taste. By 618 AD, more tea plants were discovered, and tea's popularity skyrocketed and included people from all classes and genders (Teavana). Around this same time, tea was introduced to Japan, and it was grown in great quantities there as well as in China. Tea originally spread to Europe because King Charles II wed the Portuguese Princess, Catherine of Braganza. It was because of this relationship that tea became so popular in Europe and began being produced in India. The Europeans received their tea from Britain's East India Company, but since taxes became so high, smugglers tried to sell tea to those who couldn't afford it; this decreased the profits (Teavana). Because of the tea smuggling problems in Europe, the East India Company tried their way with tea in America. This led to all sorts of trouble since the same outrageous tea taxes that were placed in Britain were also placed on the Americans because they were a British colony. The historical Boston Tea Party occurred because of these high tea taxes, marking one of the first colonial uprisings against Great Britain's monarchy (Teavana). In the Middle East and North Africa, tea became a common staple after being sold to them by the Europeans and the East India Company. This area serves mostly black tea but certain drinks like the Moroccan mint tea and Turkish tea have become popular in their home countries (History and Origins). Even today, Middle Eastern countries are some of the most tea-drinking countries in the world (Top Ten). Although Asia had tea long before Europe and the Americas, its production and agricultural cultivation spread rapidly once tea was seen as a moneymaking export. The British used their East India Company as their primary source for tea, and these practices spread to places like Sri Lanka as well. 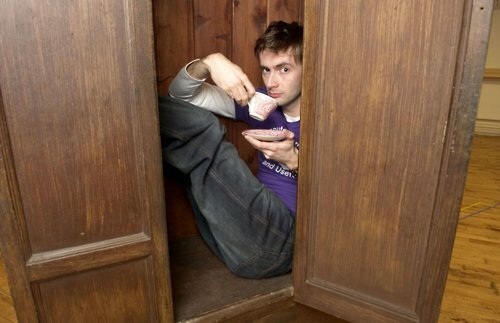 Because of tea and other resources, Britain became one of the most powerful nations in the world during this period. This power gave them advantages in resources, war, trade, and many other things. As with almost anything humans have done, the production of tea has changed drastically from when it was first grown and cultivated. When a nation develops, income increases, and labor becomes more and more expensive, especially if done by hand. 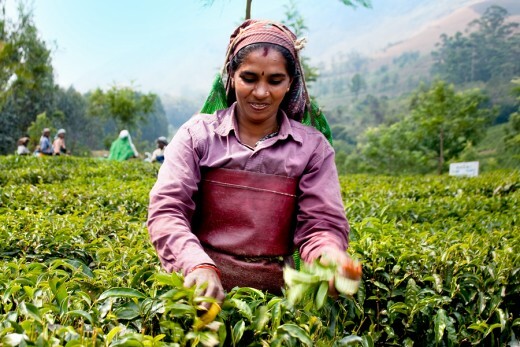 In India, the advancement in agricultural technology has changed the lengthy process of picking the best tea from the best stalks hand by hand to using hand-operated topiarist's shears (Mechanization of Harvesting). These shears may do most of the work, but a good understanding of tea and the best time to harvest it is needed to produce the best results. Even though there are revolutionized ways to harvest tea, the majority of the world's tea is made in developing countries. Many of these regions are impoverished (World Regions in Global Context) and many of the plantation regulations have remained unchanged. 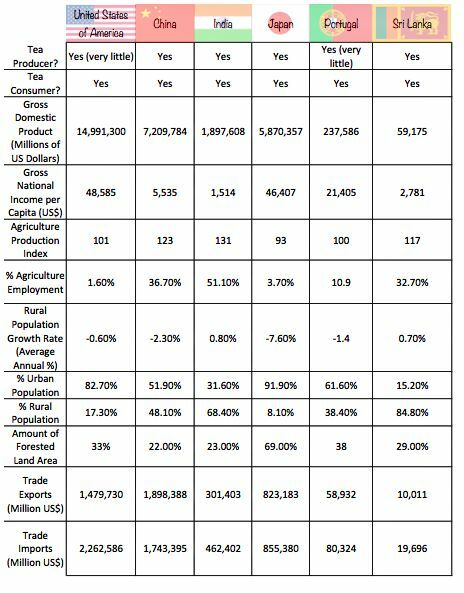 Developed countries tend to import their tea for both convenience and because these countries have little agricultural labor (see chart). These countries no longer rely on their own people to produce their food; instead, they import goods like food and resources and they export high quality goods like electronics. 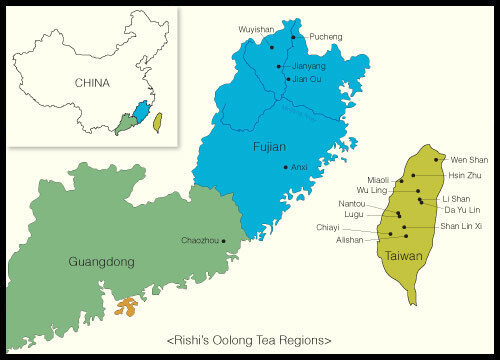 A trend to be noted in Consummation of tea is that the top tea drinkers are all regionally and continentally connected, given two or three countries. Although most would assume that Britain consumes the most total tea, the country that drinks the most is actually Ireland (Top Ten). Ireland is followed by Libya, Kuwait, and the UK, with the majority of the other countries located in the fertile crescent area. Still, tea is extremely common in America and it is one of the most commonly served drinks in Japan; partially because the Japanese produce it in their own country and do not have to import it. What is a prime distinction between countries that primarily produce tea and countries that primarily consume it? What is a prime distinction between countries that primarily produce tea and countries that primarily consume it? The Gapminder graph shows that there is a negative correlation between the percentage of agriculture in the total gross domestic product (GDP) and the income per person. 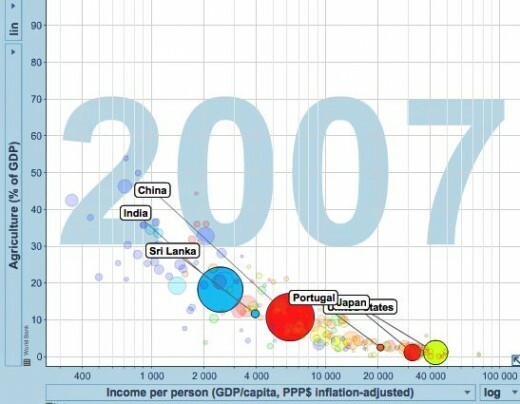 This means that the higher percentage of agriculture compared to other industries, the less income per person. There are several plausible explanations for this. One, developed countries like the United States and Japan have an industrial-based society than an agricultural one. The industry generates more wealth than the agriculture, hence the income per person is greater. Two, this increase in wealth allows people to purchase luxury goods. These goods include jewelry, furs, coffee, drugs, and lastly, tea. These six countries were chosen for research because they were listed in the article "Geographies of Indulgence, Desire, and Addiction - Tea" in the textbook World Regions in Global Context. The United States was used as a comparative measure compared to other regions around the world, and the other five countries - China, India, Japan, Portugal and Sri Lanka - were each used in the original growth and/or trade of tea. Nowadays, tea is still produced in China, Japan, India, and Sri Lanka; it's even produced in Hawaii and Texas in the United States and on an estate in Portugal (Gorreana Tea) though comparative to other exports, tea is not very high on the list. With exception to Japan, there seems to be a trend between the percent of workers employed in agriculture and the amount of tea produced. Before the industrial area, Japan, too would have likely been a huge producer of tea in the world, but like the United States, the bulk of their exports come from industrial manufacturing. What does the world's tea addiction tell us about ourselves? Originally tea was used as a form of medicine, and today that hasn't really changed, except with caffeine. In a busy modern society, caffeine - tea, coffee, and soft drinks - keep people energized and awake throughout the day. This early day drink has kept people addicted or centuries, and there are no signs of it stopping anytime soon. Great research and indepth data. Do visit TeaCouncil.Net to learn a lot more about how tea travelled through the history. Thank you! It was a project for one of my classes. I definitely learned a lot of cool things when researching this topic. Yet another hub full of interesting historical information that I would've never thought to research on my own.